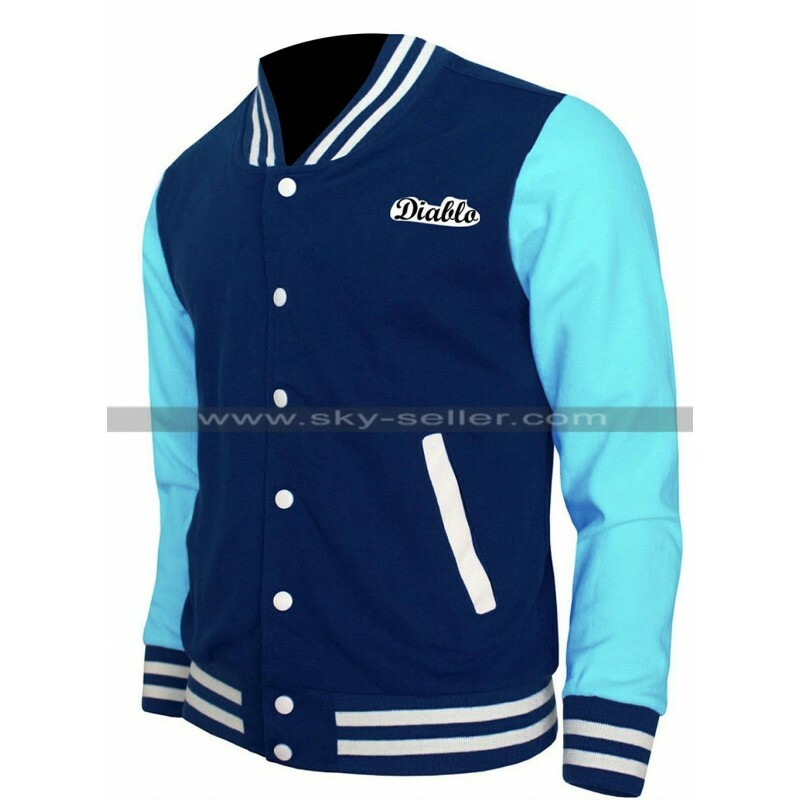 If you are looking to add something stylish, colorful and yet fashionable jacket in your personal favorite wardrobe, then this El Diablo Suicide Squad Letterman Varsity Jacket is the best choice to buy. The jacket has worn by Jay Harnandez in the movie “Suicide Squad” as El Diablo. 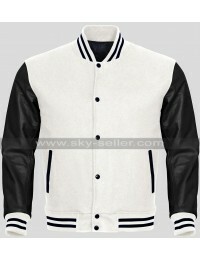 This Varsity jacket is available in wool and wool/leather material. 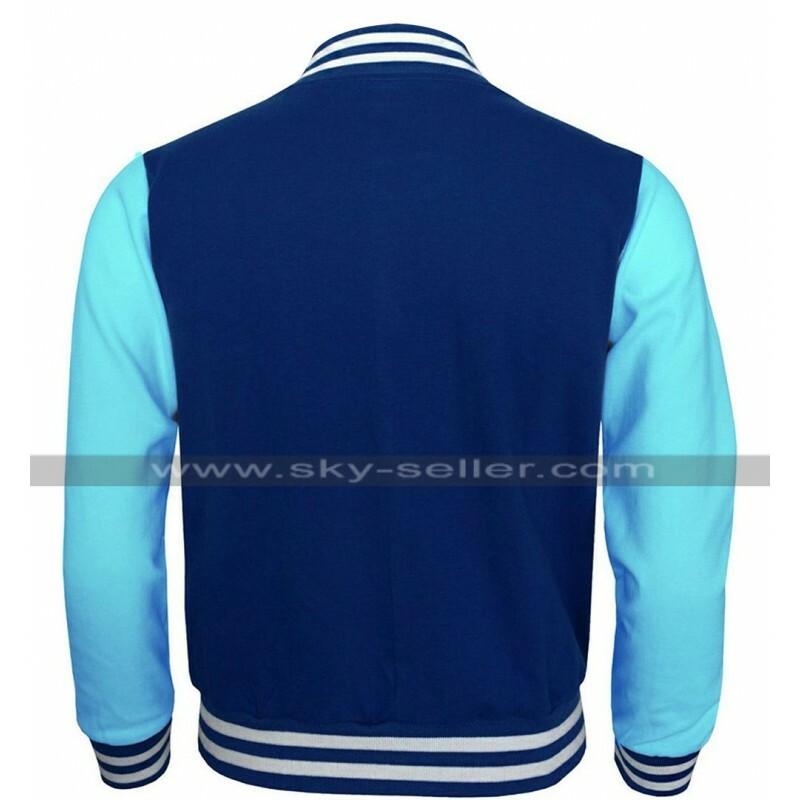 The choice is yours weather you go for full wool jacket or you are interested in wool shell fabric and leather sleeve material. 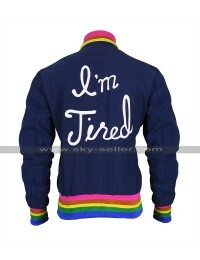 The color of the jacket is very cool and eye pleasing. 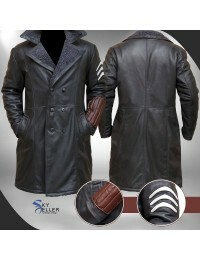 The jacket will give you a new stylish look and will enhance your personality. 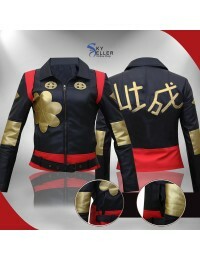 Grab this jacket as soon as possible before the stock is over. 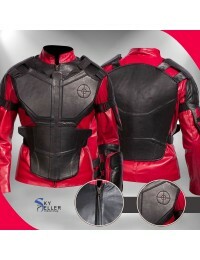 The jacket is available at best affordable price.